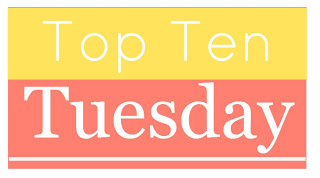 Top Ten Tuesday is a weekly link-up hosted by The Broke and the Bookish. Go here to find out more. 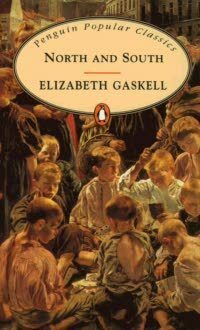 This week's prompt is: Ten Books I Really Love But Feel Like I Haven't Talked About Enough/In A While. Since this blog is fairly new, I haven't had the chance to talk about most of the books I love yet, so this seemed a good opportunity to list some of my favourites. 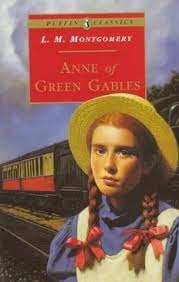 This is possibly my favourite book of all time. 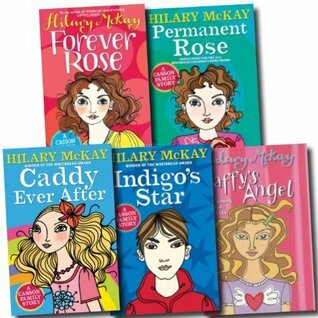 The rest of the series is also very good (although the first three are by far the best). This is another book that I really love, and again the sequels are also really good, especially the last one (my blog is named after the second book in the series, which is actually the only one I haven't read, although I hope to rectify that soon). 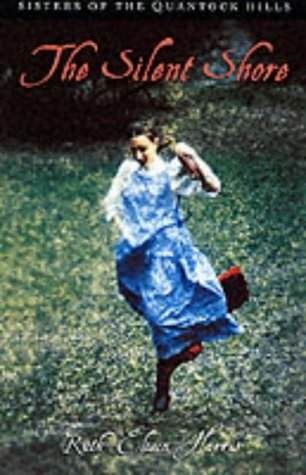 The series is basically about four sisters growing up in the First World War (and afterwards), with each book told from the perspective of a different sister. 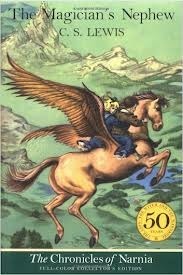 I started reading this as a child didn't finish it; I got rather confused by all the moving about between worlds. It wasn't until I decided to read all of the Narnia books two years ago (having only read The Lion, the Witch and the Wardrobe and Prince Caspian before then) that I tried to read it again and really enjoyed it. The Harry Potter books and films were a fairly significant part of my childhood, and this was my favourite book for a fair amount of time, and I've read it nine times, which is more than any other book (at least that I've kept track of). This was a book I read for the first time last autumn and really enjoyed. I first read this series four years ago, and have reread some of them since. I think I enjoyed them more as the series went on. There is also a prequel, Caddy's World. This was a book I really didn't expect to enjoy, because it didn't look like my sort of thing, and I tried to read Artemis Fowl when I was younger and never got into it. 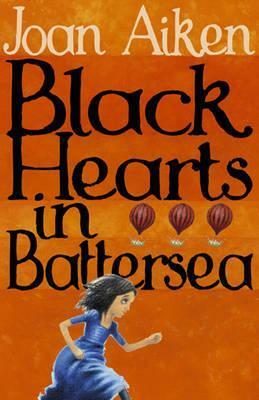 I read it because it was on the Carnegie shortlist which I was reading through with some others at my school. I'm very glad I did give it a chance, though, because I enjoyed it very much. My introduction to this was through the BBC miniseries, which is really good. So afterwards I had to go and read the book, and I think I enjoyed it even more. 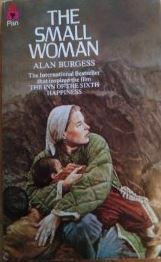 This was a book I read a few years ago and quite enjoyed, then read again a few months ago and loved it! It's set in an alternative 19th-century London where the Stuart kings are still on the throne and there are still wolves in the English countryside. It's technically the second book in the Wolves Chronicles series, after The Wolves of Willoughby Chase, but can be read alone quite easily (I initially read it before the first book). Caddy's World was pretty good, I think it was one of my favourite books of the series. Nice picks for this week! I've only read Jane Eyre years ago for required reading in high school. I'll have to expand my reading horizons!! 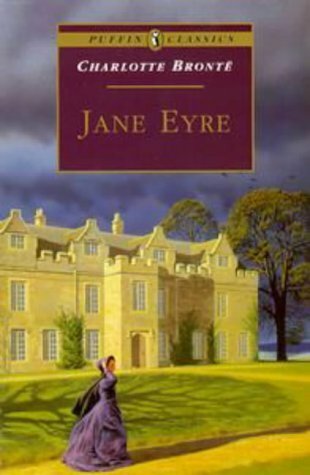 Jane Eyre made my list too! 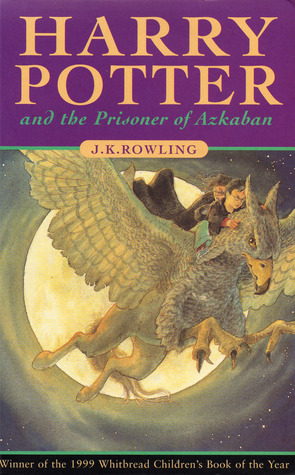 Prisoner of Azkaban is my favourite book of the series, but I talk it about more than is probably healthy!